Slavery is at the heart of that story, and it takes center stage in two other novels I really liked in 2016. Winters, who’s already made a name for himself as the author of the fine The Last Policeman trilogy, chillingly imagines a United States in which slavery has survived into contemporary times. The “Hard Four” states are determined never to give it up, and the federal government is required to support these states, including assisting with the retrieval of fugitive slaves. Victor, a successful bounty hunter, pursues a runaway called Jackdaw and finds much more than he’d ever imagined. Though Winters wrapped up this story line, it’s clear this has series potential. National Book Award winner, New York Times bestseller, Oprah’s book club–Whitehead’s book has had quite a year. 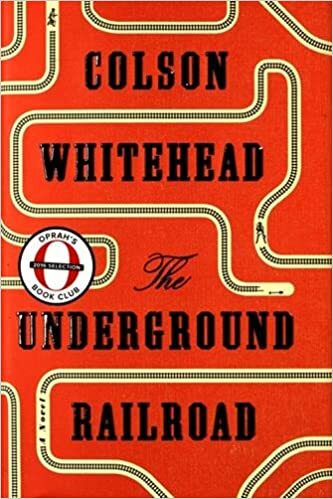 Historical fiction with a wash of steampunk, Whitehead’s underground railroad is an actual train beneath the surface that carries runaways North. Cora, fleeing from a Georgia plantation, makes stops along the way, in locations that seem to offer some version of freedom. If you can manage, it would be fascinating to read all three of these books one after the other. The horrors of slavery will never leave you. 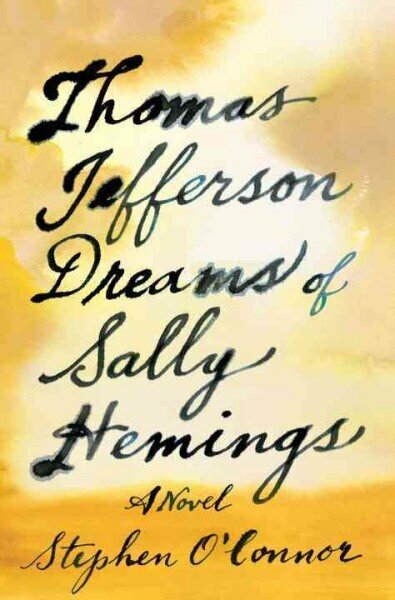 Tomorrow: two works of historical fiction that feature women and revenge.